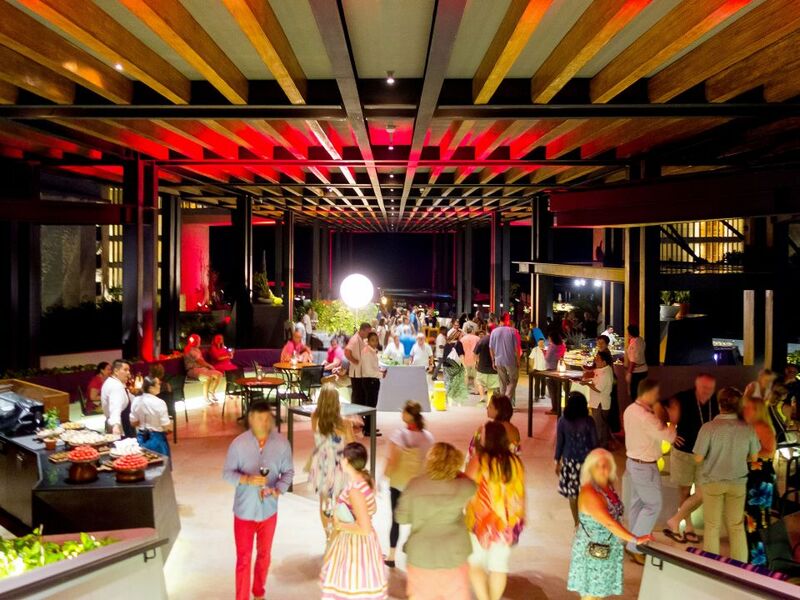 Grand Hyatt Playa del Carmen presents the first edition of Malbec Night, a one-of-a-kind event inspired by the annual tradition of World Malbec Day, which will bring together music, wine, and delightful Argentinian cuisine in a sophisticated, beachfront ambience. The event will take place on Friday, April 26th starting at 6:00 p.m. Attendees will be able to savour an open-house cocktail with culinary offerings from our guest chefs and a vast selection of wines from exceptional Argentinian wineries, which will channel the spirit of one of the world’s most beloved wine strains – Malbec. Our guests of honor, Marcelo Pelleriti (winemaker) and Felipe Staiti (guitarist of Los Enanitos Verdes) are renowned personalities in both the wine and rock scene in Argentina and around the globe. Together they will be presenting their signature wines in an effort to celebrate this unique occasion, music will definitely surprise the crowd in a special way! 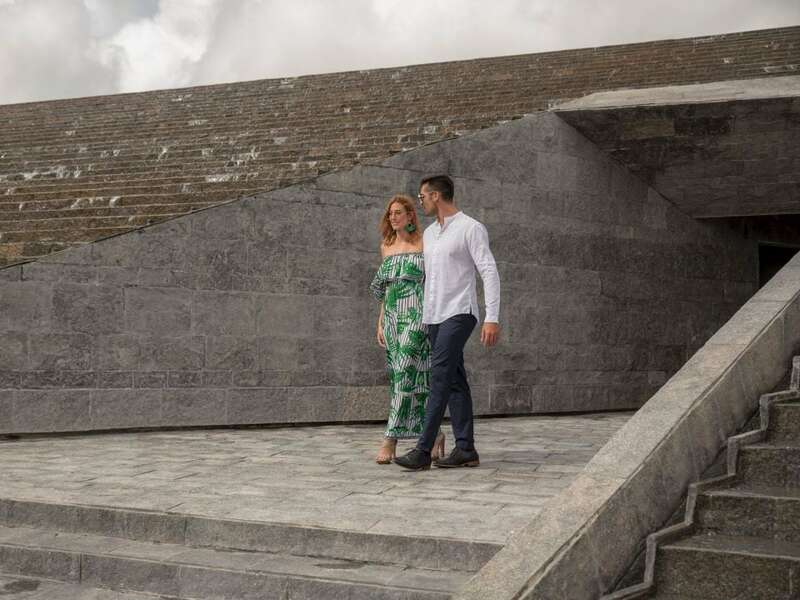 Additionally, we will have the presence of Ezequiel Sabor, ambassador of Argentina in Mexico and representatives from the municipality of Solidaridad. Felipe Staiti – Argentinian guitarist, member of the legenday band Los Enanitos Verdes, Argentina’s most listened-to band worldwide, with a career spanning more than 40 years and 19 million records sold. Marcelo Pelleriti – Award-winning Argentinian winemaker and musician, Director of Monteviejo winery and creator of Wine Rock events. The first Latin American winemaker to obtain 100 Robert Parker points. Tickets on pre-sale starting at $700 MXN per person for a limited time only. Book breakfast at La Cocina while checking in and enjoy a special price of $20 USD per person. *Valid through March, 2019 only. Taxes included. Gratuity not included. Must be confirmed for all your stay for all occupants at check-in or via email before arrival. Children 6-12 years old are $10 USD, children below 6 are free. 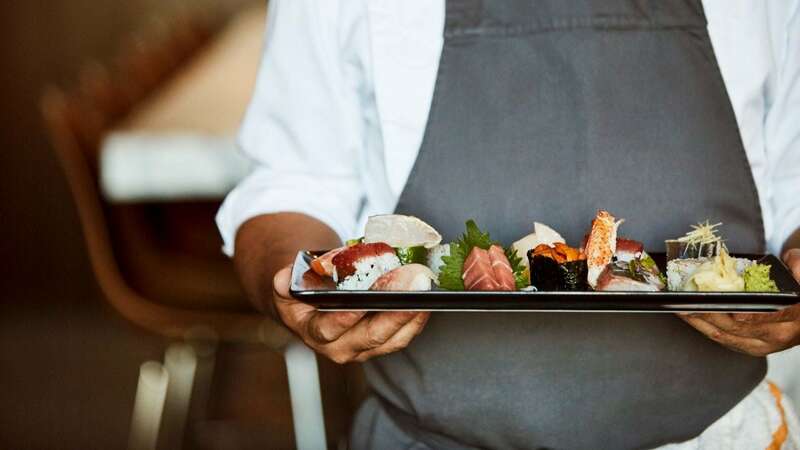 At Grand Hyatt, every experience is spectacular, surprises are to be expected, and indulgence is a way of life. 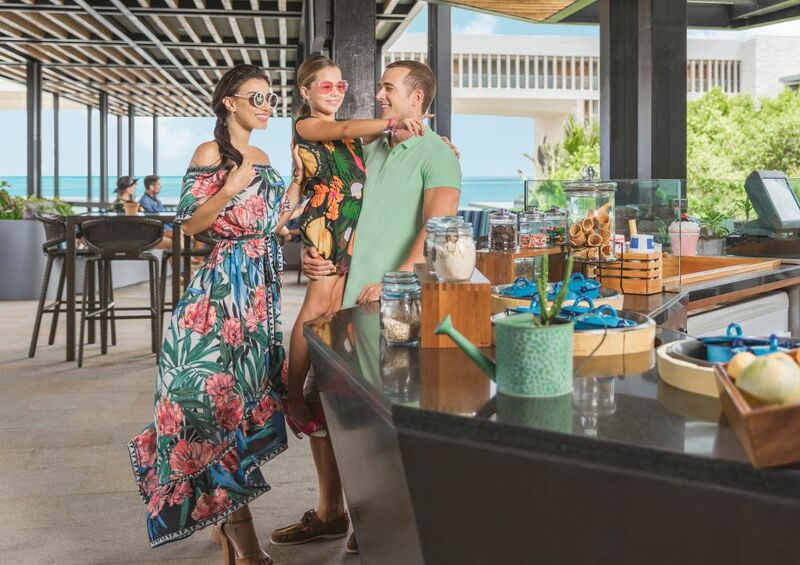 Our Resort offers a trendy experience in the lively spirit of Playa with a touch of sophistication through tasteful décor and arts, elevated cuisine and beach-facing infinity pools with premium cabanas. 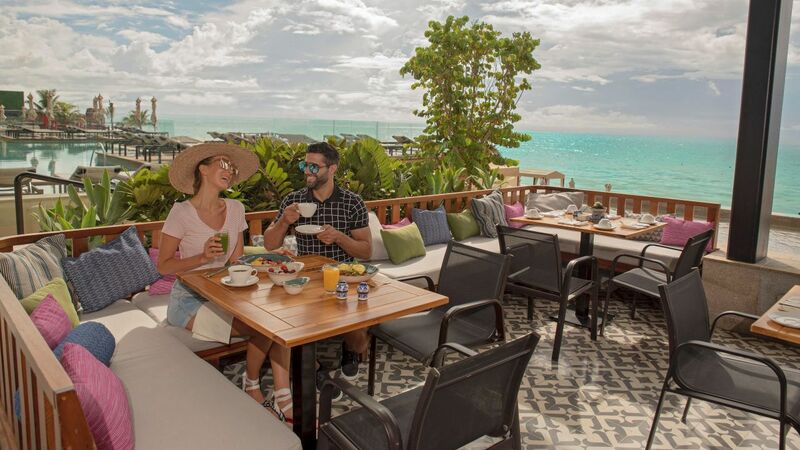 Celebrate Spring with exclusive 15% off in our Bed & Breakfast rate, 15% off in food & beverages and receive a bottle of house wine during your first dinner at the Grill at 1 26 or La Cocina Restaurant & Terrace. Additionally, obtain a 20% off discount at Camp Hyatt Tortuguita where your children can enjoy special educational activities. A minimun of 3 nights stay is required. Book Now. Disconnect from technology and enjoy quality family time around our spectacular resort. 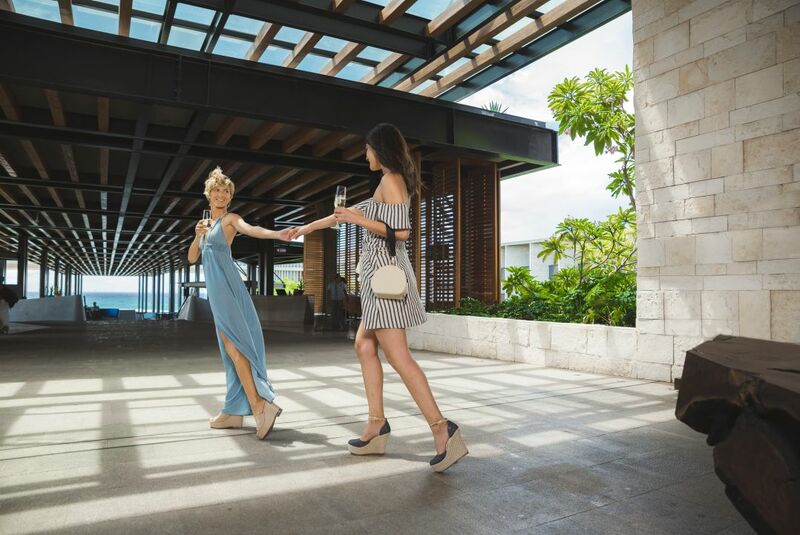 Discover our chic beachfront vibe at Grand Hyatt Playa del Carmen Resort and obtain a 20% off of our standard rate. Delight yourself with gastronomic experiences inspired by Mexican and international cuisines and receive a special 15% discount. As a premium guest, you have 15% discount in all massages and treatments at our award-winning Cenote Spa. 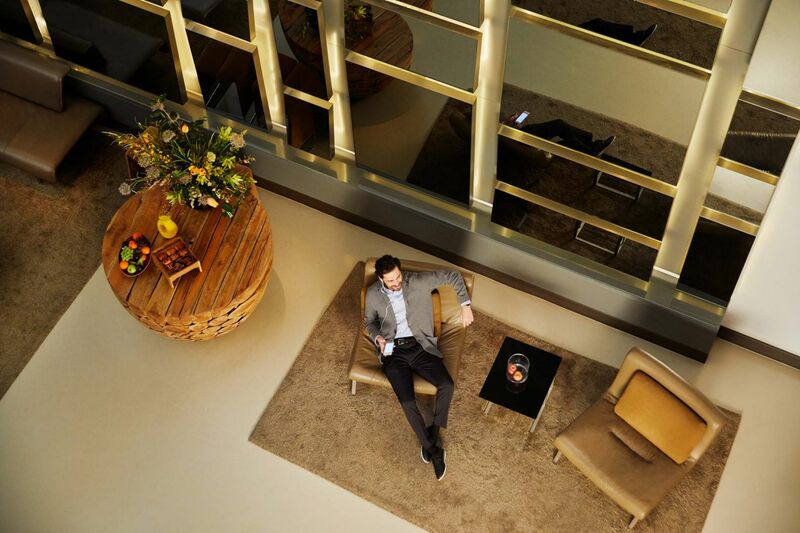 All our guestrooms include local water, premium Nespresso coffee and selection of teas. A minimum of 3 nights stay is required. Book Now.